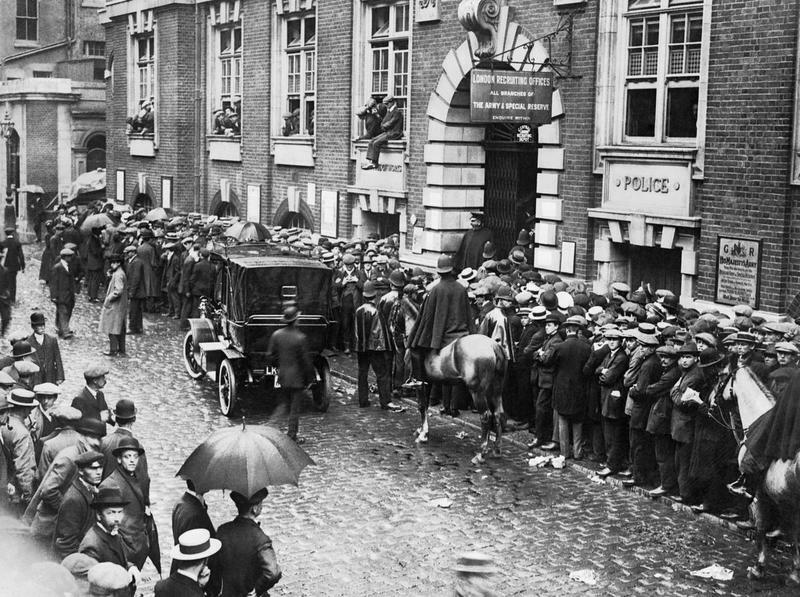 The British Expeditionary Force arrived in France in mid-August 1914. Part of the force was the first overseas wartime contingent of the Royal Flying Corps. Sadly, two of London’s first Great War casualties were among these airmen: E.W.C. Perry and H.E. Parfitt. Their deaths on 16 August was later part of a major controversy over the attitude of the RFC to its pilots’ safety. The Royal Flying Corps was established as the aviation arm of the British Army in 1912 (the Royal Air Force only came into existence in 1918, combining the RFC and the Royal Naval Air Service). When the BEF set out to France, the RFC actually set out ahead of them, beginning their journey and assembly on 13 August. The serviceable aircraft of 2, 3, 4 and 5 Squadrons set out form the south of England – also not without incident as Lieutenant R.R. Skene and Air Mechanic R.K Barlow were killed taking off near Dover. The aircraft that did make it to France gathered at Amiens (which was to play a significant part in Britain’s war in later years). One of the pilots was 23 year-old Evelyn Walter Copland Perry; the only child of barrister Walter Copland and his wife Evelyn Emma Perry, he was born in London and – after attending Cambridge University – returned to his parents’ house at 29 Thurlow Square and began working at the Royal Aircraft Factory. While there, in 1911, he gained his Royal Aero Club certificate. He joined the Special Reserve of the Royal Flying Corps, from which he had been mobilised when Britain entered the Great War. After leaving the Royal Aircraft Company, Perry (or Mr Copland Perry as he is known in some sources) went to Brooklands to work with Tommy Sopwith on his aeroplanes, then flew an Avro aeroplane to Portugal and tested aircraft for the Portguese army. Returning to the UK, he began producing aeroplanes himself, with a Mr Beadle. Perry wrote a letter home from Amiens in August 1914, “full of his extreme enjoyment” of the flights he had undertaken thus far in his war service (according to de Ruvigny’s roll of honour). Leaving Amiens, he was accompanied by another Londoner, Herbert Edward Parfitt. In 1911, Parfitt had been an engineering labourer, born in Battersea and living there with his parents William James Parfitt and Clara Jane Parfitt; William was a printer’s compositor. Perry and Parfitt were among the last to take off from Amiens on 16 August. As they took off in their BE8 (number 625), the aeroplane stalled at about 150 feet from the ground – losing speed from climbing too quickly or with too little power. The aircraft turned over on its side and fell to the ground, where it caught fire. Both men were killed. They were the first British airmen ever to die in a theatre of war; Perry was also the first British officer fatality of the war (the majority of British servicemen who died before or on 16 August died in the UK). They had a full military funeral in Amiens with flag-draped coffins escorted by soldiers and senior officers, as well as members of the RFC. On 26 August, a memorial service was held for the two men at St Thomas Church, Orchard Street, Portland Square – possibly organised by Perry’s grieving parents (the church is no longer there; its site was roughly where the back of Selfridge’s is, now covered by the shop and Edwards Mews). The sad deaths of these two young men came to a kind of prominence two years later when Noel Pemberton Billing, described by the Dictionary of National Biography as an “aviator and self-publicist”, used their case as an example to attack the Government. Billing had served in the RNAS early in the war, including in a raid on a Zeppelin base in 1914, but resigned his commission in order to publicly criticise the conduct of the air war. 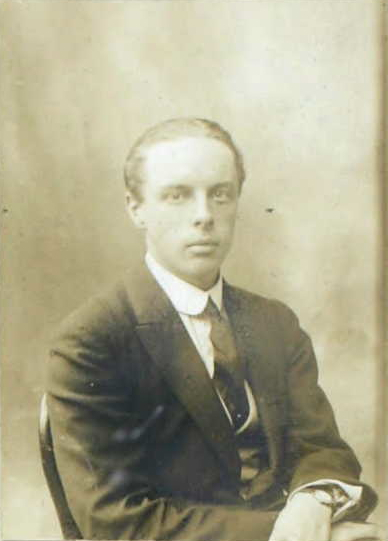 He fought and lost a by-election in Mile End in January 1916, but was elected in March in East Hertfordshire. That month he accused the authorities of ‘criminal negligence’ over a series of accidents and incidents that had caused the deaths of air crew. He was particularly critical of Royal Aircraft Company aeroplanes (of which the BE8 was one). “Mr Perry, on leaving Amiens, appears to have stalled his machine, i.e., to have attempted to climb too fast with the result that the machine lost speed, turned on its side, fell to the ground, caught fire, and Mr Perry was killed. Mr Perry was pleased with the performance of his machine on the flight to France, and spoke of it as the pick of the bunch. The aerodrome at Amiens is particularly large. 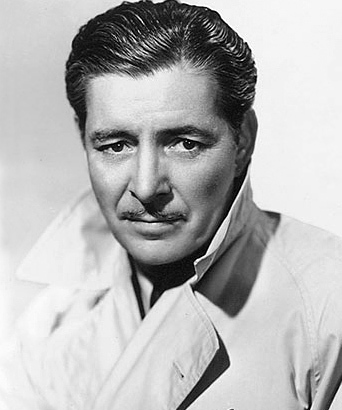 Mr Perry was an experienced pilot. The type of machine has been abandoned. It was not successful and was somewhat under-engined, and was apt to lost speed quickly in the air. It was abandoned because it was not fast, and not sufficiently better than other machines then in use to justify its continuance at the Front. It is still used for training. “Conclusion.- There was no negligence in giving this type of machine to an experienced pilot, as Mr Perry was; although with the 80 h.p. Gnome engine with which it was then fitted it required careful handling, especially in climbing, to prevent its losing flying speed. In other words, they thought that it looked bad in retrospect (in 1916), but stressed that it was not a bad aircraft by the standards of the day. The fact that it was soon replaced, and that training was notoriously dangerous (and this type was only used for that until 1916), suggests that the BE8 was not an effective aeroplane (it should not be confused with the RE8, which saw service throughout the war). The account given in de Ruvigny’s roll of honour (presumably supplied by Perry’s parents) is that Perry was happy with the aeroplane in which he flew over to France, but had to give that one up before leaving Amiens. This change of aeroplanes is corroborated by Mike O’Connor’s book Airfields and Airmen: Somme, which says that another pilot flew BE8 number 625 to France. This contradicts the implication in the official account that Perry was previously perfectly happy with the BE8 in which he had his fatal crash, somewhat undermining the official account (note that the account says he was happy with the aeroplane he flew out in, without explicitly saying that it was number 625). Whether it was negligence, a simple accident or pilot error, this death of two young airmen before they had even encountered the enemy was desperately sad. The Perrys lost their only child; on his gravestone is the inscription ‘First on the Roll of Honour; all glory to his name’. The Parfitts lost their middle son of three (they also had three daughters). 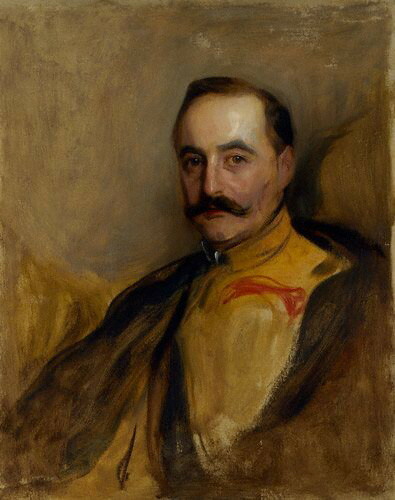 A few months later, Walter William Parfitt, Herbert’s older brother, also died. He had been in the navy before the war and was serving on HMS Bulwark when the ship exploded in the Thames near Sheerness at 7.50 am on 26 November 1914. An inquiry into the accident found that the ammunition had exploded, probably because it was stored badly and close to a boiler room. Staggeringly, the Parfitts lost two sons in the first four months of war in accidents unrelated to enemy action that were both the subject of official inquiries in the subsequent months and years. In Amiens, on 16 August 2014, there was be a short remembrance ceremony for E.W.C. Perry (and, I hope, H.E. Parfitt). Perhaps people in London will also be remember these two young men who set out from this city to fight in the war but who died so prematurely on their way to the battlefield. August 2nd, 1914, saw major public displays of opinion regarding the European War that most people clearly saw on the horizon. In Trafalgar Square, a rally for peace was held – and heckled – while nearby the first crowds gathered outside Buckingham Palace. 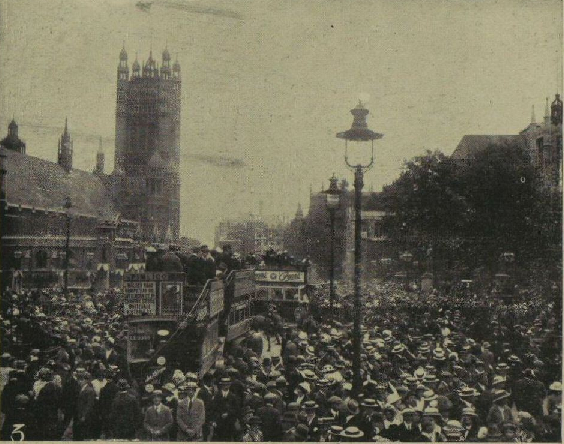 In the first post on this blog, I described how the demonstrations in Trafalgar Square changed from the peace rally of 2 August to the crowds greeting the start of the war on the 4th. Today, on the anniversary of the peace rally, I describe the scenes of that Sunday in more details. The rally on the 2nd started at 4 p.m. The Times, in its unfavourable coverage of the event, described the audience and speakers as including many foreigners – notably Germans and French. 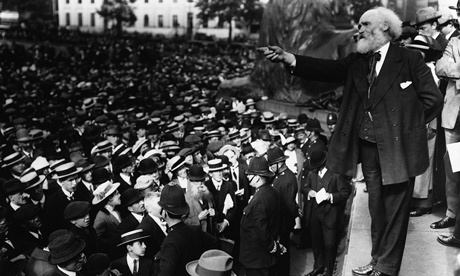 However, the list of speakers suggests otherwise: MPs Keir Hardie, G.N. Barnes, Arthur Henderson, Will Thorne and Mr R Cunninghame Graham and future MP Ben Tillett, along with a Mr Hyndman (presumably the socialist Henry Hyndman), Mrs Despard and Miss Mary McArthur. Their speeches called for peace but were also largely directed at the secretive nature of the international diplomacy that had brought about the Alliance system and the war crisis (this was a theme that continued in the left-wing critique of the war). Catriona Pennell, in her excellent book in 1914, describes how different papers came to wildly different conclusions. The Conservative press (like the Times) described a failure, while Liberal and left-wing papers described a resounding success. The Labour Leader deemed it to have been the biggest rally in Trafalgar Square in years. The Manchester Guardian described a huge crowd extending down Whitehall, with only a minor diversion from some youths hanging Union Flags from buses nearby. Then, as now, what one finds out about an event is strongly influenced by the source of ones information. The Conservative press were much keener to describe the first of the large-scale gatherings of crowds outside Buckingham Palace. “As if by common consent,” according to the Express, “the Sunday frequenters of the Park and the West End began to converge on the Palace at about ten o’clock. 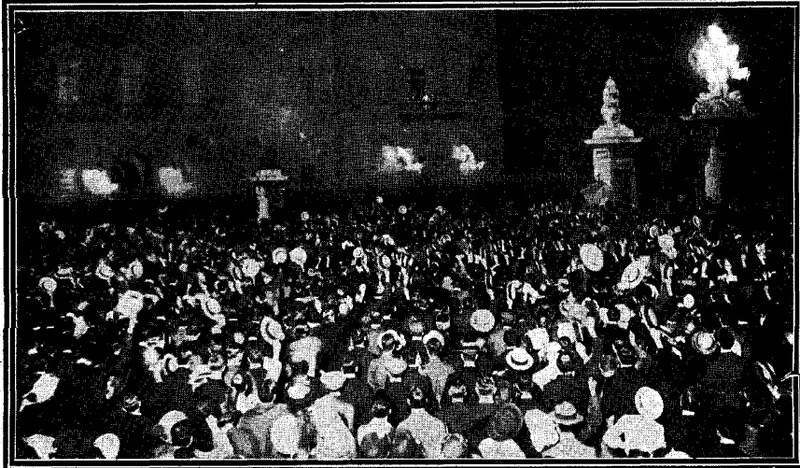 Every minute the crowd grew, until the space in front of the Palace was black with people.” After some ringing of ‘Rule Britannia’, the King and Queen appeared on the balcony, greeted with the National Anthem. Nearby a large Union Flag was unfurled from the top of the Criterion Restaurant and an impromptu re-affirmation of the Entente Cordiale took place in Leicester Square. The Manchester Guardian stressed that there was ‘no war fever’ in the crowds. These were not the only war-related activities in London that day: French and German reservists (i.e. those who had done compulsory military service in those nations and been placed in the reserves) were called up on Sunday the 2nd. 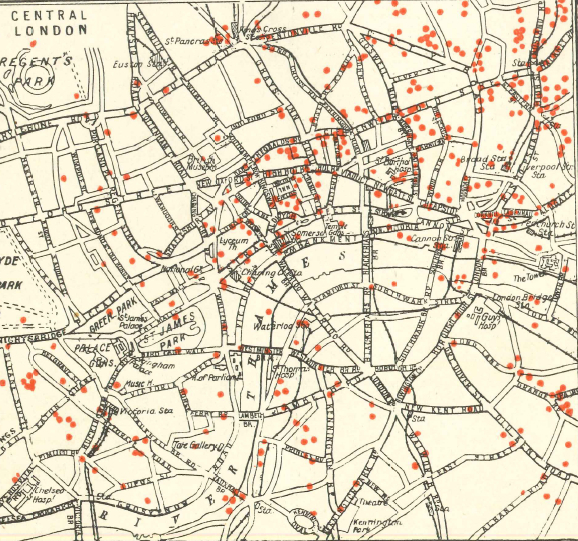 Others lost six each: Frascati’s, Prince’s Restaurant, Coburg Hotel, Strand Palace Hotel, Hotel Great Central. 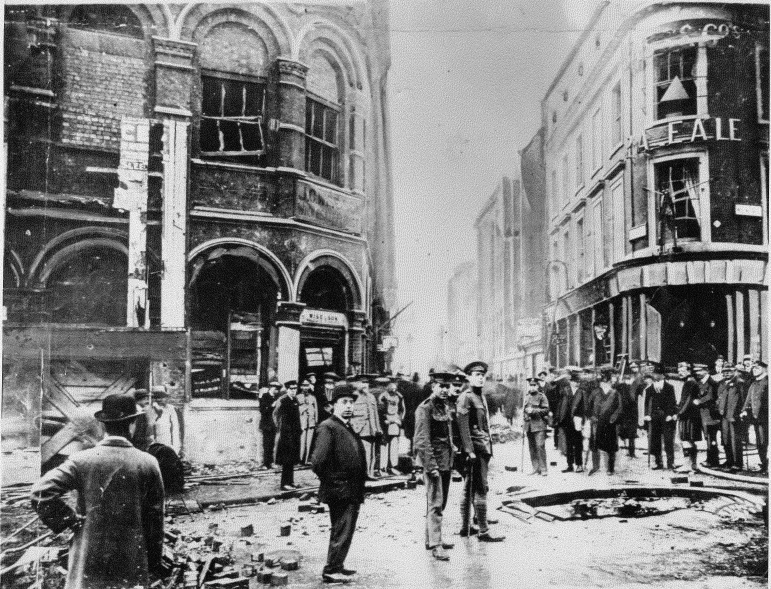 The Liverpool Echo described emotional scenes in London as French reservists left their families behind. The Express described the scene at the Charing Cross boat-train platform: “The stations was crowded with German reservists – barbers, waiters and musicians – all making their way back to rejoin the army. A group of people surrounded the notice boards announcing that the trains from Flushing to Germany were suspended.” Other notices also indicated difficulties getting to Germany: the Belgian railways were controlled by the military, and the route to Germany via Herbesthal was suspended. The Manchester Guardian described the departure of the Germans on Sunday and French on Monday as being in the same “noisy spirits”. 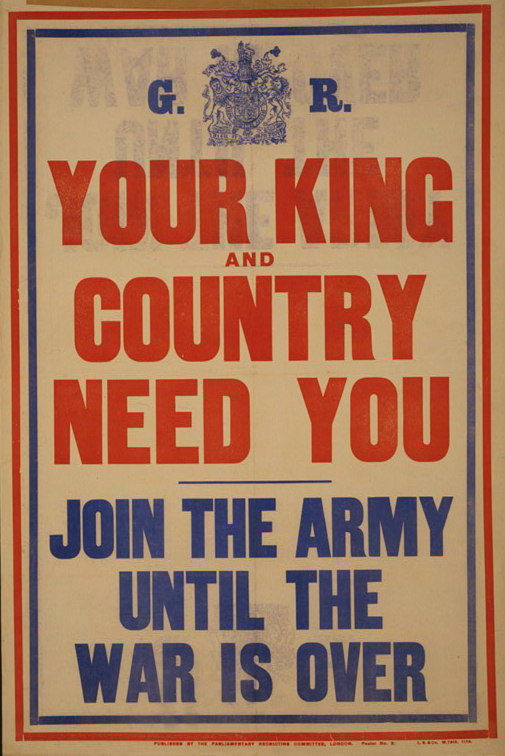 Sunday 2 August saw the war crisis really striking home for Britons. The next day’s bank holiday was to be extended, foreign reservists leaving London were soon joined by British naval reservists joining the Fleet. 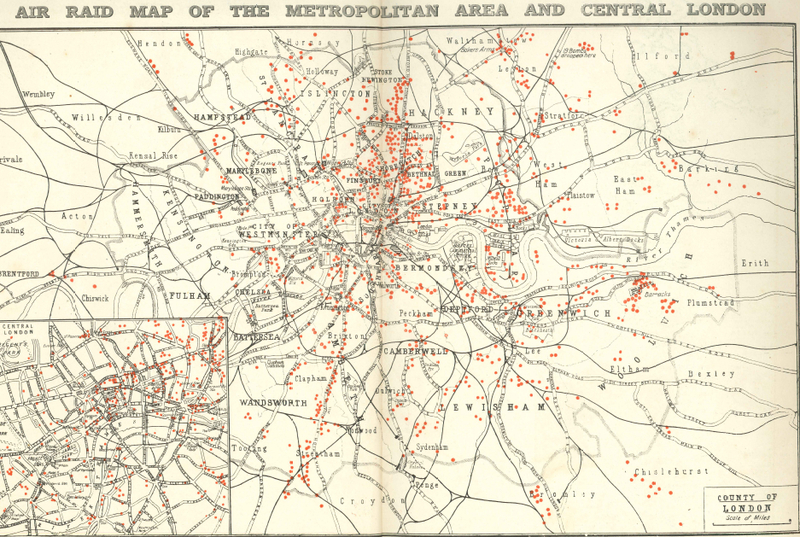 It was still not certain that Britain would enter the war, but it was already having an impact on life in London.